THOUGHTSKOTO Thoughtskoto : How To Apply for a Work Visa to New Zealand? New Zealand is another country where many Filipinos want to work and live. A Strong economy, world-class health, and education system, good weather, and of course, high-paying jobs are few of the reasons why many people migrate to New Zealand. For Pinoy workers, New Zealand has a more open policy for migrant workers and the demand for health workers and skilled workers are continually growing. 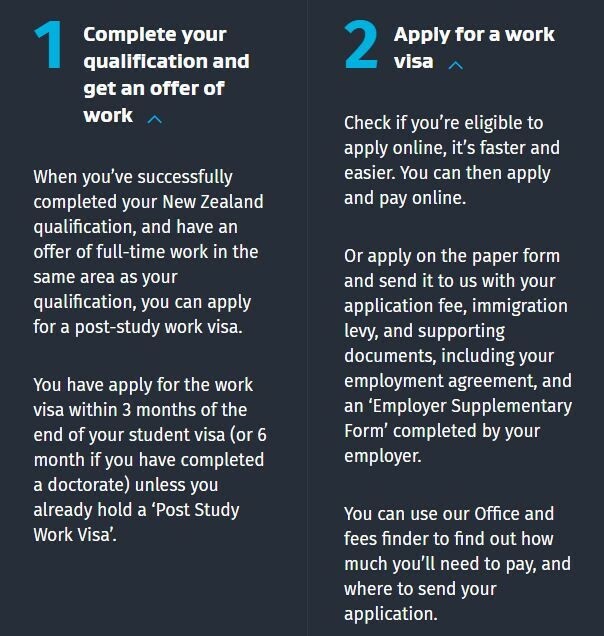 So if you are planning to work and temporarily live in New Zealand, you need a work visa. 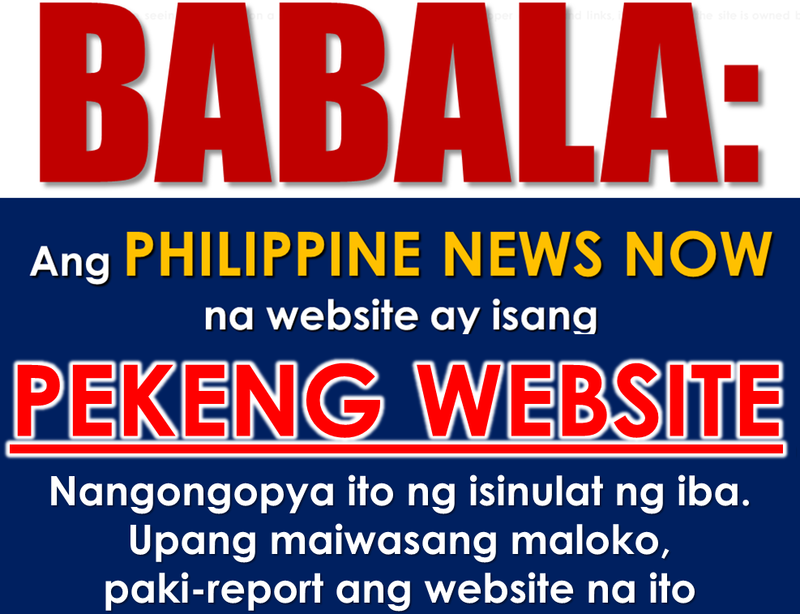 Only 100 Philippines Working Holiday Visa per year will be given a quota. 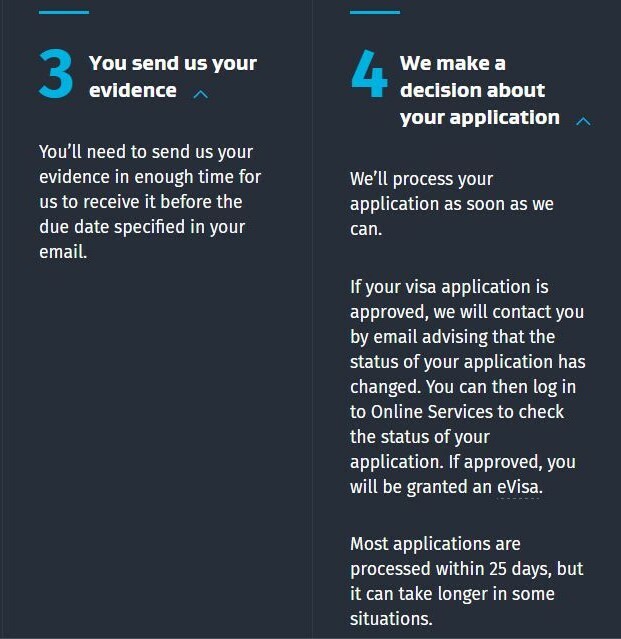 The following are screen shots from New Zealand immigration website regarding visa application process. This visa is for people who need to come to New Zealand for a specific purpose or event. 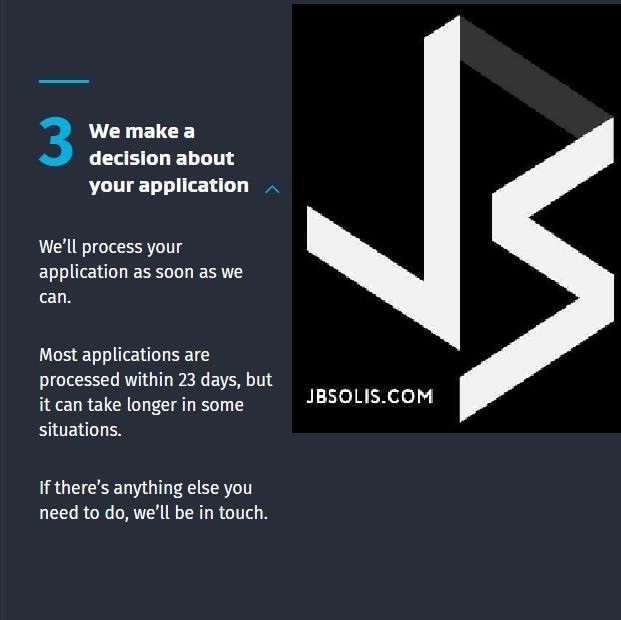 To apply you’ll need to have skills related to your specific purpose or event and be able to define the time you’ll need to complete your specific purpose or event. Examples of people who may be able to apply include business people on secondments, sports players, professional coaches, specialist installers or services, and Philippines nurses seeking occupational registration. Come to New Zealand for a specific purpose or event. Work for a specific employer for the time allowed to complete your specific purpose or event. If you have a current visitor visa, which you were granted as a guardian accompanying a student to New Zealand, you won’t be eligible for this visa. If you’re an Entertainment industry worker in New Zealand for a specific purpose or event, you should apply for an ‘Entertainers Work Visa’ instead. 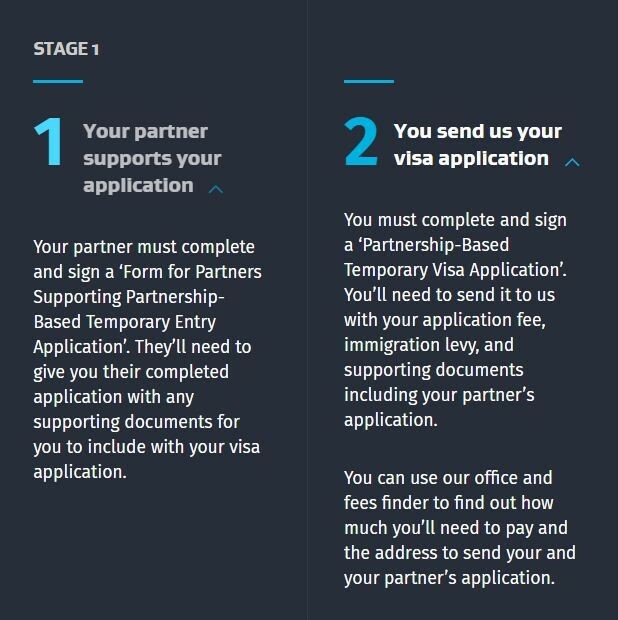 You can't include your partner or dependent children in your visa application, but they can apply for visas based on their relationship to you. If you’re a citizen of the Philippines and you’re a registered nurse, farm manager or engineering professional, you can apply for this visa. 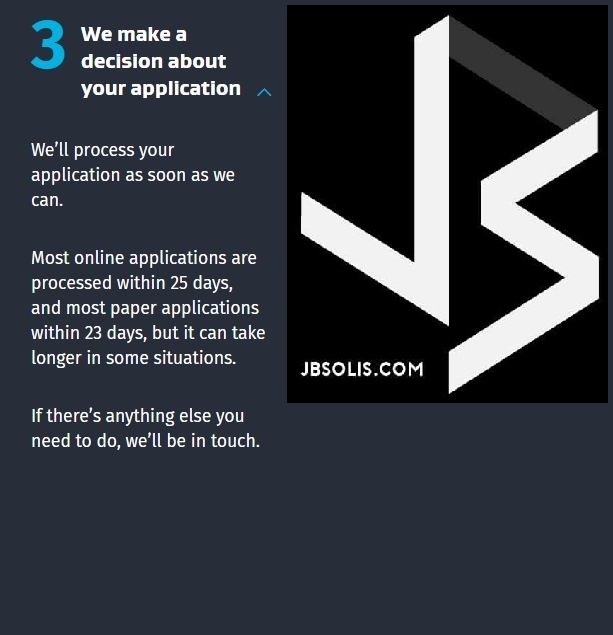 To apply, you need to have a New Zealand job offer for your special work and the necessary qualifications, experience and occupational registration to do that work. While you’re working in New Zealand you can enjoy our scenery, culture and friendly people. Come to New Zealand to work as a registered nurse, farm manager or engineering professional. 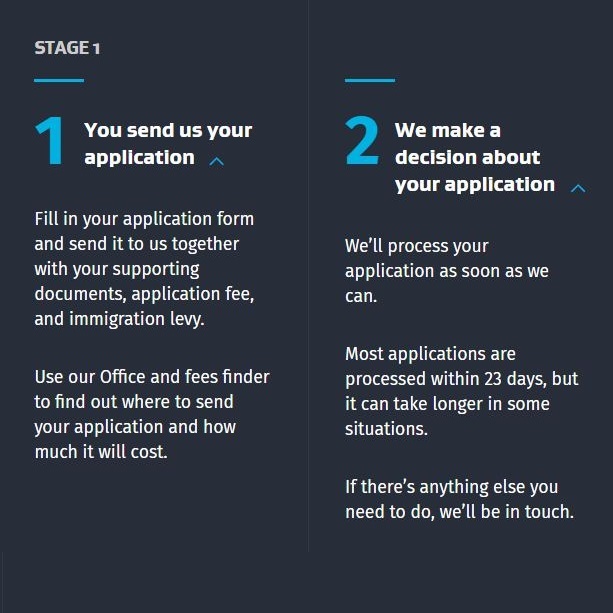 The length of your stay will depend on the length of your job offer.If you’re granted a visa for less than 3 years, you can apply for another visa for the balance of the time while in New Zealand. You’ll need to continue to meet all of the criteria to be granted another visa. This visa is for recent graduates who have successfully completed their qualification in New Zealand. To apply you’ll need to have an offer of full-time work in the same area as your qualification. If you’re granted this visa, it may provide a pathway for you to later apply for residence under our Skilled Migrant Category. Work in the job you’ve been offered for the employer who offered it. Get practical work experience in the same area as your qualification. 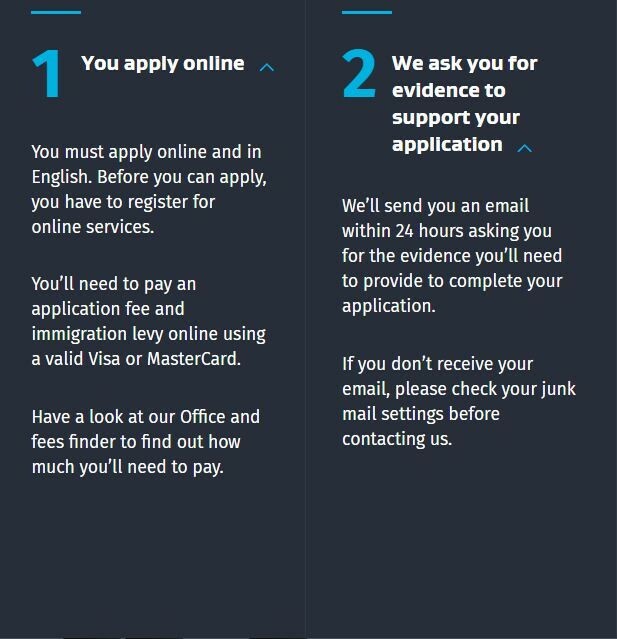 You can be granted this visa more than once, but you’ll need to complete another acceptable qualification each time you apply. 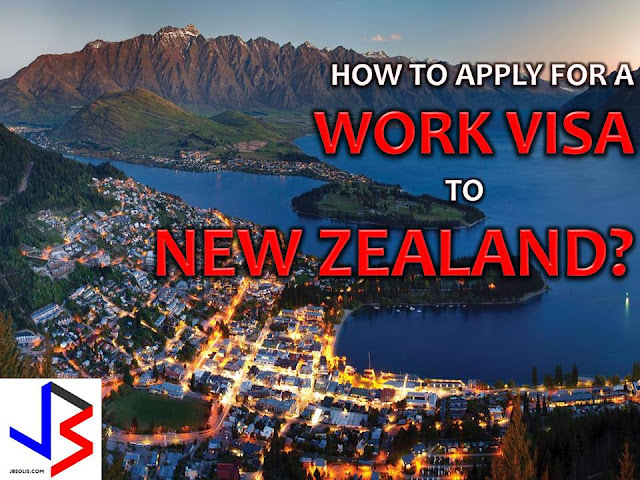 You can’t apply for this visa if your partner’s work visa is a Working Holiday Visa, a Skilled Migrant Category or Silver Fern Job Search Work Visa, a Recognised Seasonal Employer Limited Visa, or a Supplementary Seasonal Employment, Fishing Crew, or Domestic Staff of a Diplomat Work Visa, or a special visa that allows them to work in New Zealand while we assess their claim for refugee status.